Members of the public have been praised for their behaviour during this year’s Links Market in Kirkcaldy. Residents in Glenrothes last night called on health chiefs to immediately reverse the decision to stop delivering out-of-hours services overnight amid fears tens of thousands of people will have to fork out for journeys to Kirkcaldy’s Victoria Hospital. Residents in Glenrothes have called on health chiefs to reverse the controversial decision to stop delivering out-of-hours services overnight. As a reporter of repute/disrepute (delete where applicable), I’ve got to say that I’m currently doing a spot of fence sitting in relation to the weekend’s news about Fife Council broadcasting some of its meetings live. 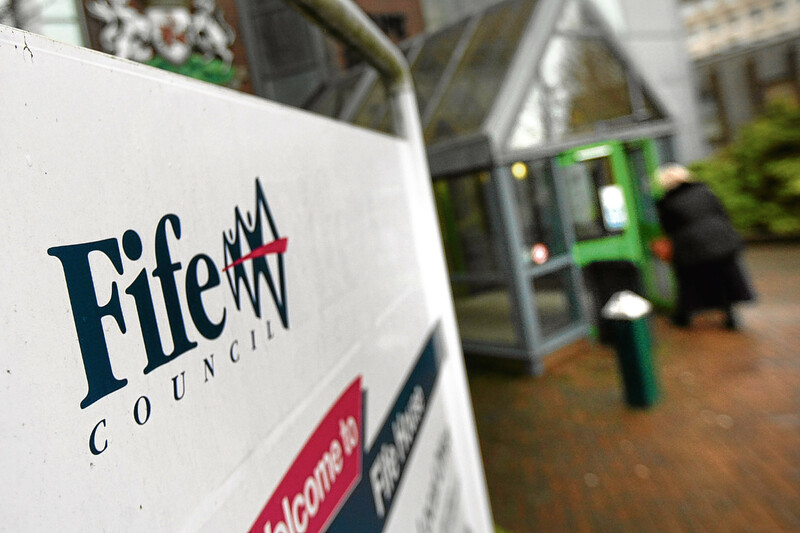 The work of Fife councillors will be literally thrown into sharp focus later this year when meetings are broadcast live on the internet, The Courier can reveal. A host of footballing stars have joined together to raise over £10,000 in memory of a young footballer who tragically passed away aged just 11. A Cupar care home worker is facing the prospect of sanctions amid claims she left an elderly resident soaked in urine. Organisers of the annual Links Market in Kirkcaldy insist the funfair is here to stay amid suggestions this year’s event could be the busiest in years.